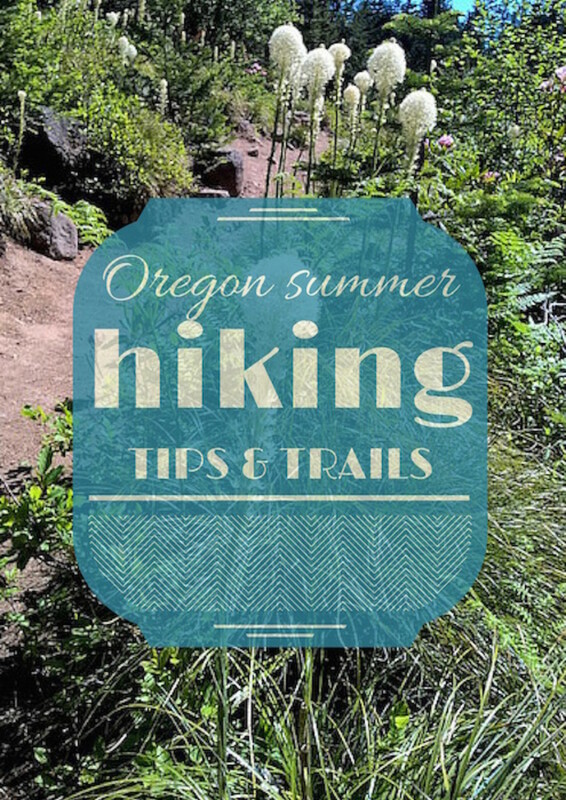 Summer is the time to explore outdoors. 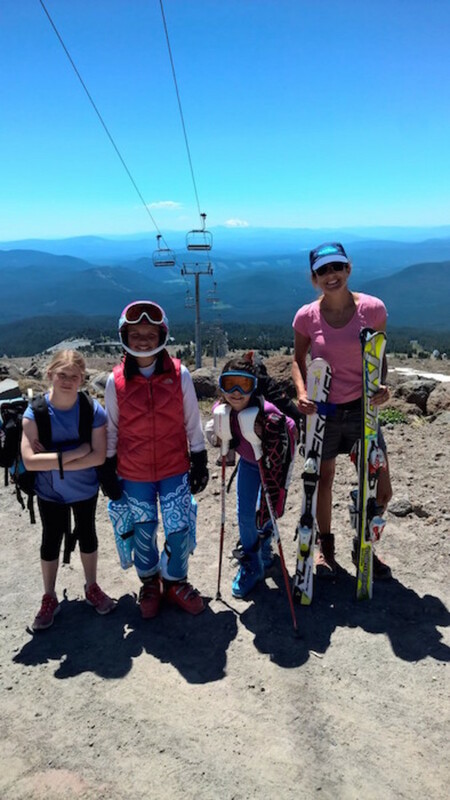 In an effort to unplug and get moving, I recently made a trip to Oregon with my daughter. On the agenda for her: Skiing. On the agenda for me: Hiking. I&apos;m by no means an expert hiker, but I simply love it. The process of exploring in pursuit of views and a bit of exercise are just what this blogger needed after a busy few weeks of work. While she packed ski gear, I packed my trusty hiking boots, good sock, sunscreen and a something new from Pedialyte--Powder Packs. And they sure came in handy. Here&apos;s a look at us mid mountain (the snow was up higher and preserved even in the summer thanks to a glacier). 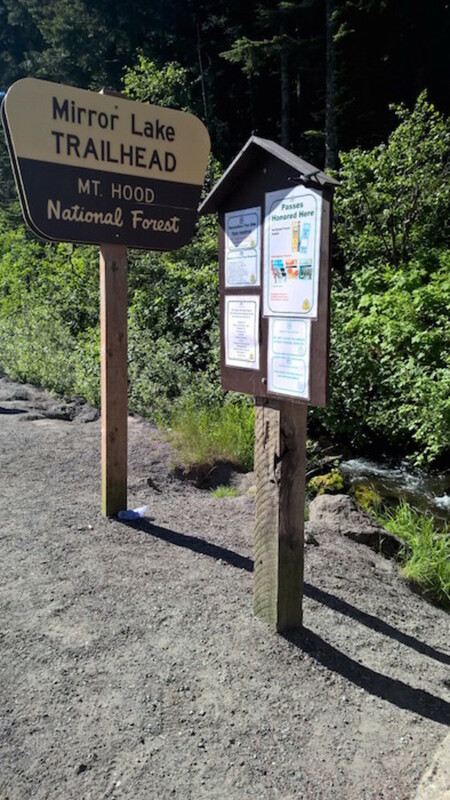 The Timberline chair lift broke about a mile from the lodge. This was a really unexpected hike. I walked up the trail to see the kids ski into mid-mountain base to get some photos. Then, oops, the lift broke. None of the kids were going to be able to take the chairlift down to the base. So we had to walk it. Here&apos;s what we looked like at the start. Amazingly, none of the kids complained. I carried two sets of skies, they walked in boots. Did I mention the temps were in the 90s as we descended! Thankfully, I&apos;d been testing these cool new Pedialyte Powder Packs.To hydrate, mix one powder pack with a traditional bottle of water (16fl oz). When we got to the base, I mixed the pack with a bottle of water from the car and voila--I was recharged. Yep, indeed it was a “See the Lyte” result. Here&apos;s what you probably already know--Pedialyte has been the #1 pediatrician recommended oral electrolyte solution for years. You might not know that more and more adults are are using Pedialyte to rehydrate. Here&apos;s why it fits into my lifestyle. 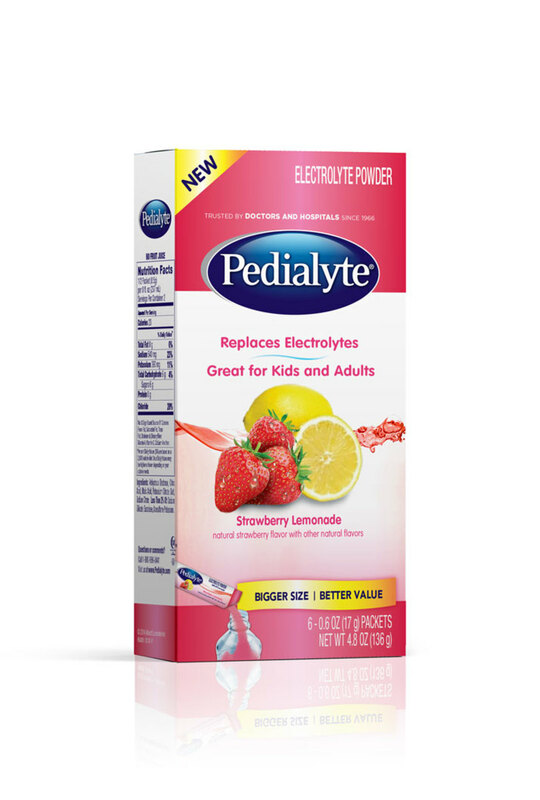 Pedialyte has half the sugar and 2x the sodium of other traditionally recommended drinks (e.g., juice, soda) to promote absorption and helps replenish more of what people lose from dehydration. I wasn&apos;t prepared for this last-ditch effort to get the kids down from the mountain. Normally I would have brought more water with me. When I go to the bottom I was wiped out. Pedialyte is as effective as an IV in cases of mild to moderate dehydration. There were plenty more hikes on the trip. I can highly recommend both of them. 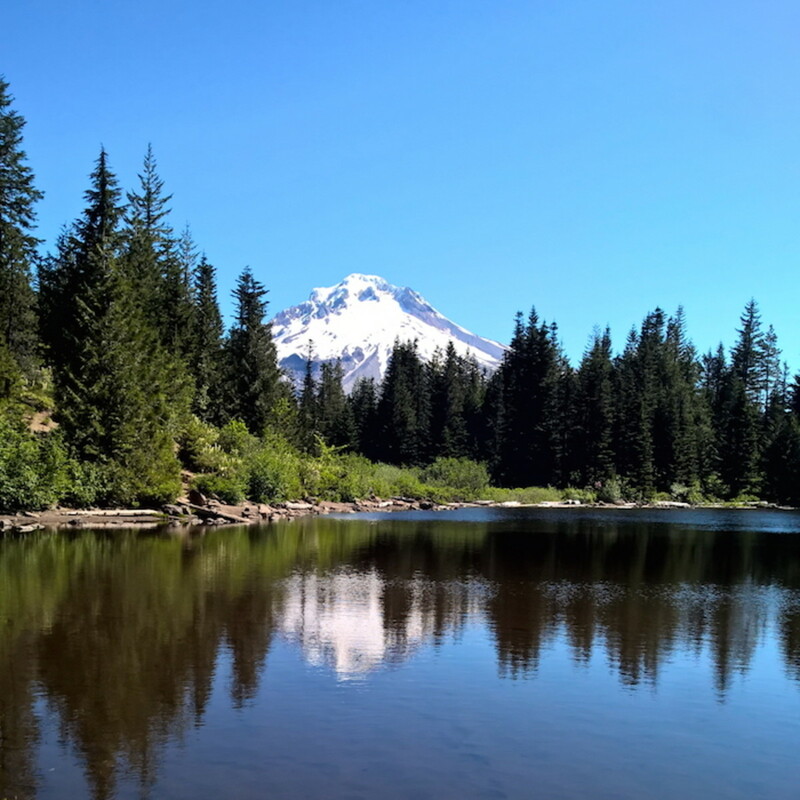 Mirror Lake, about 10 miles from Mt.Hood, is an easy uphill climb to a loop around a pretty little pond that reflects the mountain. Well worth the hike. 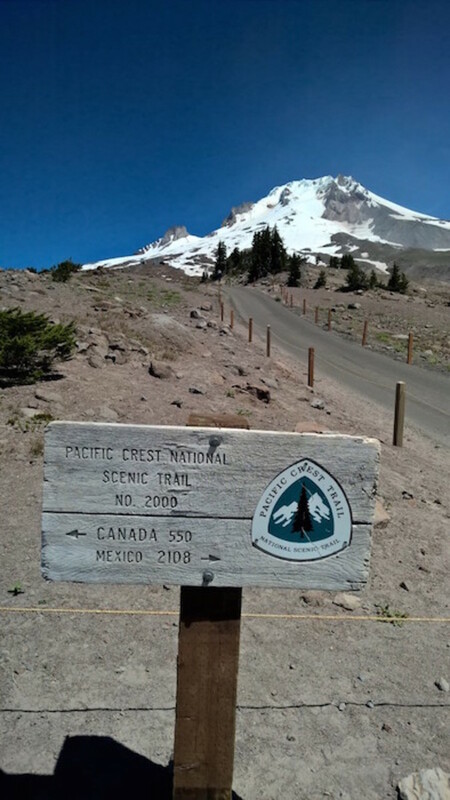 And from the Timberline Loge at Mt.Hood, there&apos;s miles and miles of the Pacific Crest National Trail. This trail was featured in the movie Wild with Reese Witherspoon. 1. 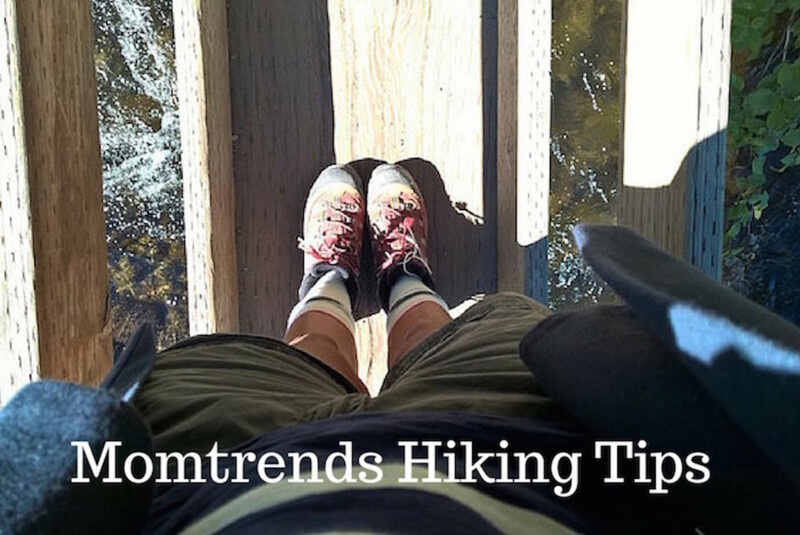 Bring Snacks.Hikes often take longer than you think--especially if you&apos;re bringing the kids along. Tuck a few pieces of fruit and a couple energy bars in your bag "just in case". 2. Tell someone where you&apos;re going and when you expect to return. If someone gets injured and you don&apos;t have cell reception you&apos;re in bad shape. 3. Get a weather report. Find out if you need an extra layer of waterproof gear. A little research goes a long way. 5. Bring a first aid kit. In my small one I&apos;ve got anti-bac wipes and bandages. In addition to the powder packs, be alert to the symptoms. Signs of mild to moderate dehydration include: dry, sticky mouth, tiredness, thirst, dry skin, headache, dizziness or lightheadedness. 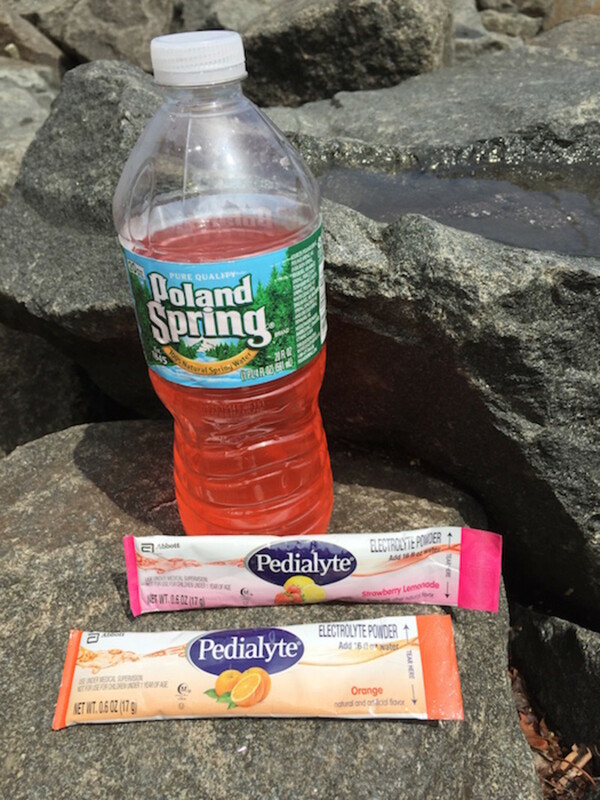 Try the new Pedialyte Powder Pack flavors – strawberry lemonade and orange on your next summer hike.